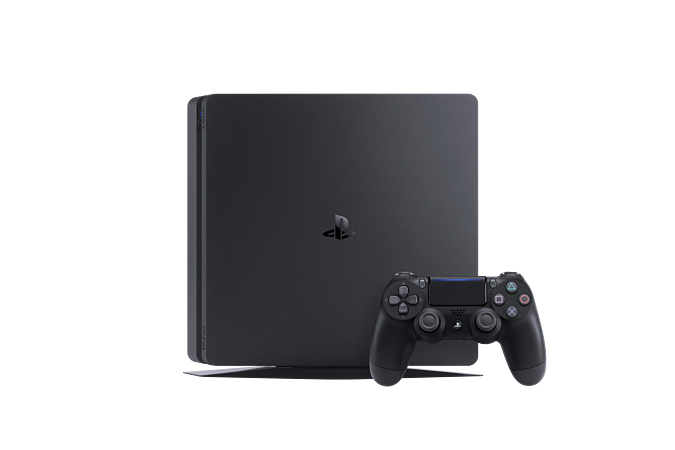 PS4 is a platform to stimulate and fuel future evolution, hosting an amazing line-up of titles including The Last Guardian, Horizon: Zero Dawn and Watch_Dogs 2. 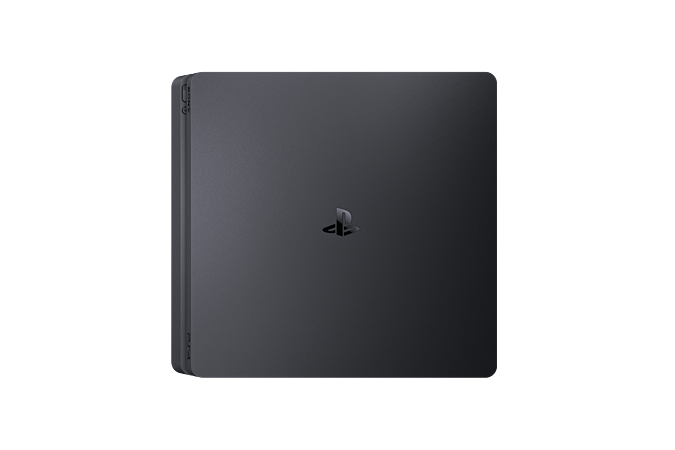 • DUALSHOCK® 4 wireless controller − combining revolutionary features with intuitive design and precise controls, the DUALSHOCK®4 wireless controller defines the new generation of play. 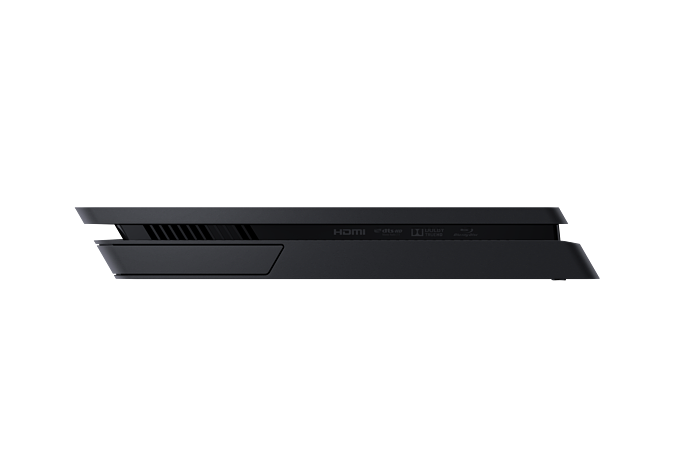 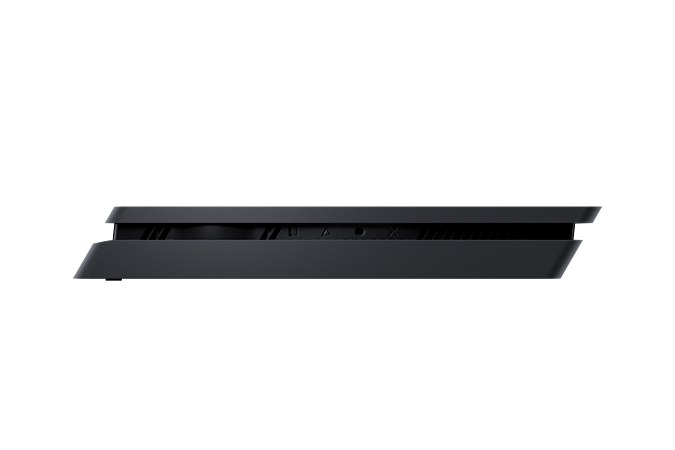 The new model features a stylish black matt finish, and shows your light bar colour from above as you play. 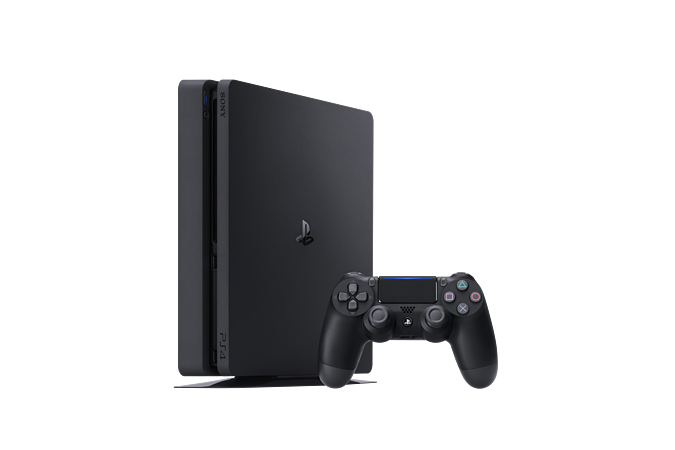 • PlayStation® VR – put yourself at the centre of the game and explore extraordinary worlds in a way you’ve never experienced before. 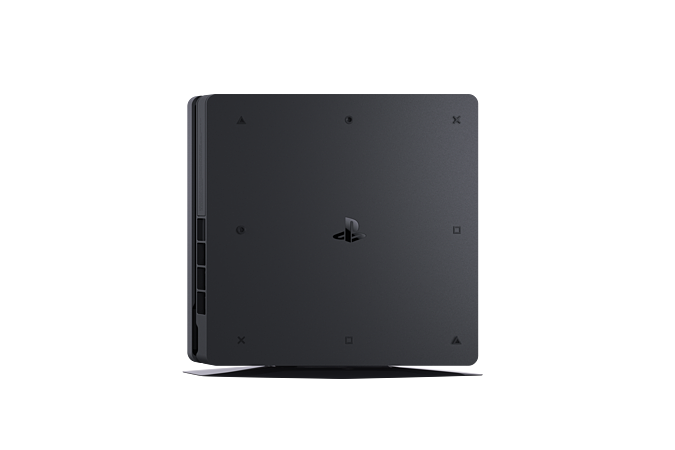 For total immersion, interact with virtual environments using a PlayStation®Move motion controller or DUALSHOCK®4 wireless controller. 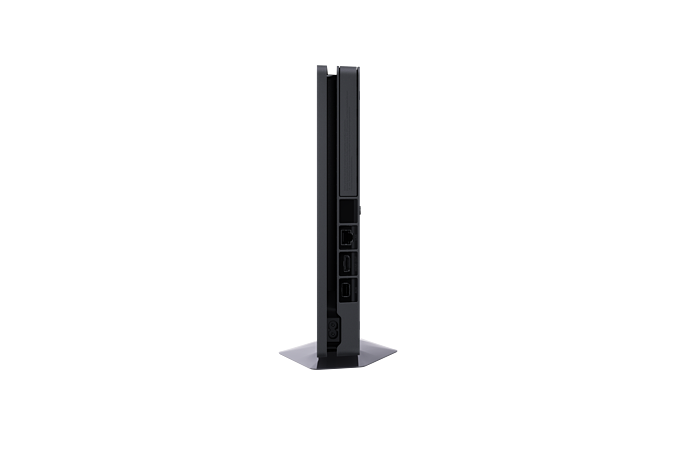 • PlayStation® Camera – integral to the PlayStation®VR experience, the camera tracks the PS VR headset, PlayStation®Move or DUALSHOCK®4 wireless controller to heighten your sense of presence. 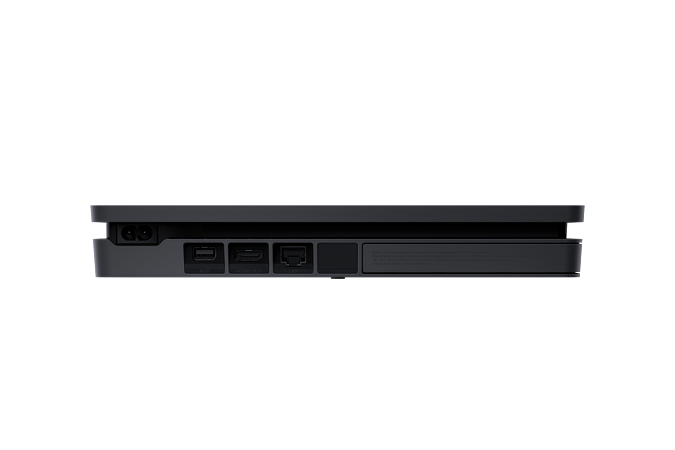 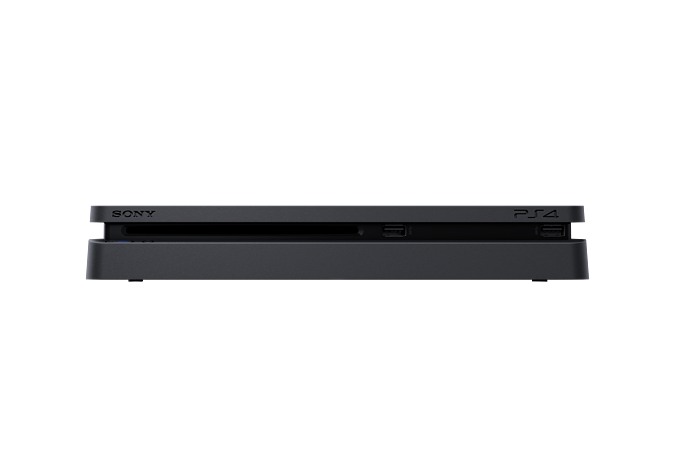 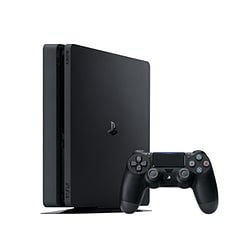 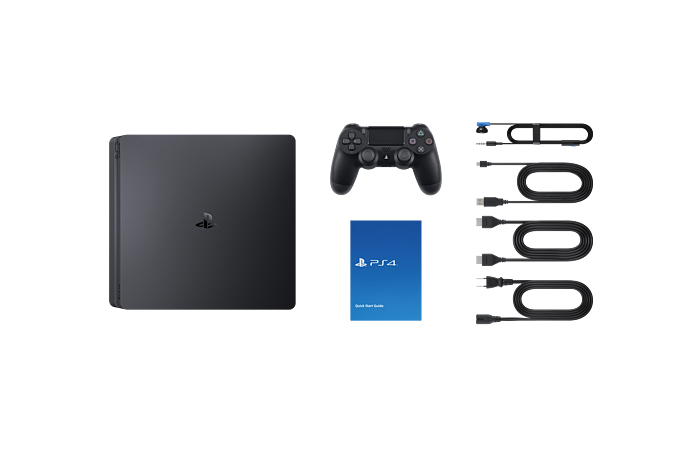 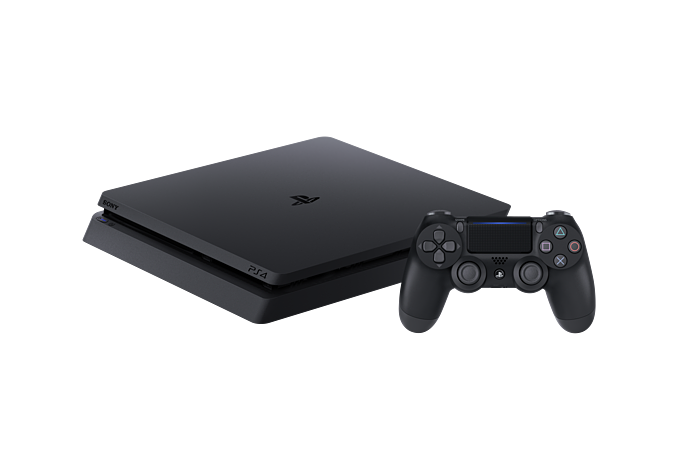 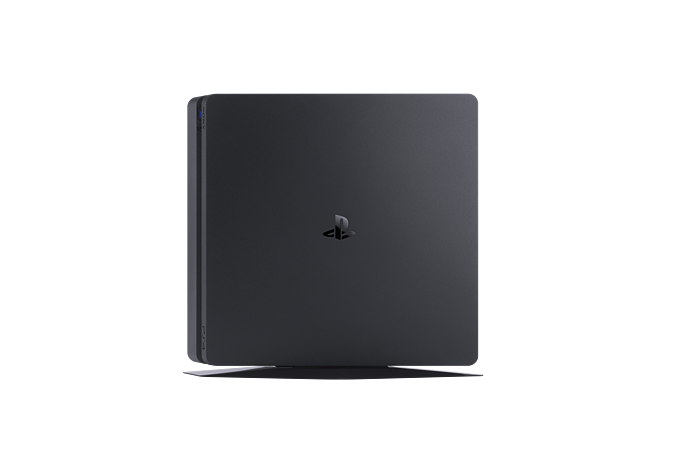 It also unlocks PS4™ features like voice controls, facial recognition and picture-in-picture video editing and broadcasting.